Archaeometry is tasked with bringing cutting edge science and technology to the overall mission of the THPO and facilitates the highest standards in both research and compliance. The Archaeometry Section applies modern scientific theories and methods to interpret data recovered by research completed by other THPO sections. Archaeometry has worked with the Tribe’s existing Geographic Information System (GIS) infrastructure to direct the integration of systematic tools and techniques throughout the THPO. The level of GIS work that is maintained throughout the THPO is of the highest quality and skill. 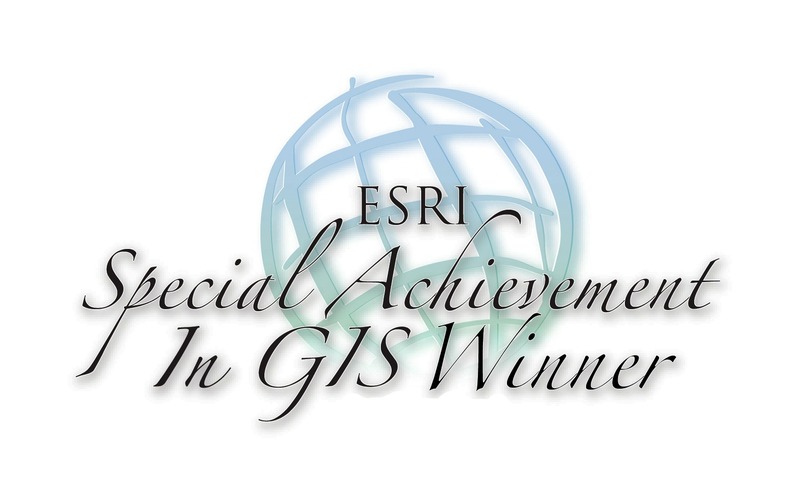 The office has been recognized by ESRI, the world-wide leader in GIS technology and software, as one of the best organizations to embrace GIS receiving an ESRI Special Achievement in GIS (SAG) Award in 2009. In Archaeometry, the main areas of research include database design, GIS data management, mobile GIS and geophysical techniques. Database Design- With database design the goal is to determine if there are more efficient ways to improve search-functionality, streamline workflow and provide the most optimal way for staff to communicate data analysis. Over the past few years the THPO has transformed their record keeping from paper documents to single digital document files to relational database management systems (RDBMS). Geographic Information Systems (GIS) - GIS data management has also been progressing over the last few years by helping staff effectively relate archaeological information with spatial data. This began with creating single shapefiles such as points or polygons and progressed into making personal/file geodatabases with many feature classes and preset tables. The final result has been creating Spatial Database Engine (SDE) geodatabases which allows multiple users to edit and view data at the same time. Mobile GIS - The workflow of data stored within the geodatabases utilizes the continual development of Mobile GIS. This captures accurate and precise spatial data in the field in an organized manner that can be used to keep track of the cultural resources. The spatial data are captured on handheld devices deployed for the THPO staff with simple shapefiles or comprehensive “light-weight” geodatabases. 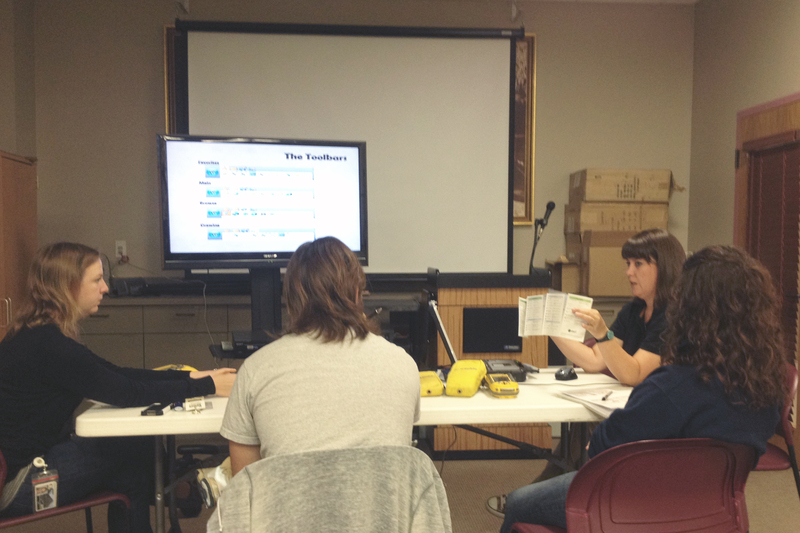 This helps the staff consolidate the data more efficiently and analyze the results of the work. Geophysical Techniques - The THPO utilizes geophysical techniques to allow us to analyze areas in a non-invasive and non-ground disturbing manner by using Ground Penetrating Radar (GPR). This type of investigation has allowed the THPO to detect objects below the ground with radar as deep as 3 meters from the surface. Juan has a Bachelor of Arts in Geography from Hunter College – CUNY. 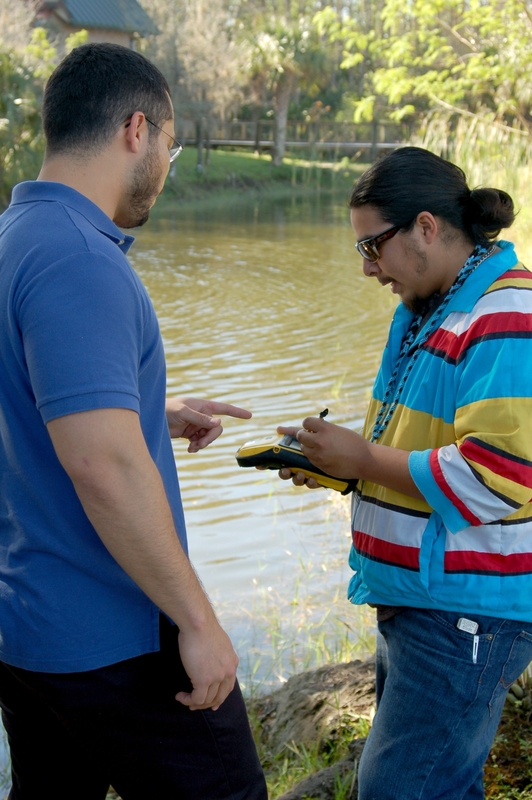 He has worked for the THPO since 2007 and recently co-authored the chapter, "Seminole Geography: Using GIS as a Tool for Tribal Historic Preservation", in the book Tribal GIS: Supporting Native American Decision Making. Lacee graduated from the University of Missouri-Columbia in 2011 with a Bachelor of Arts in Anthropology and Sociology. 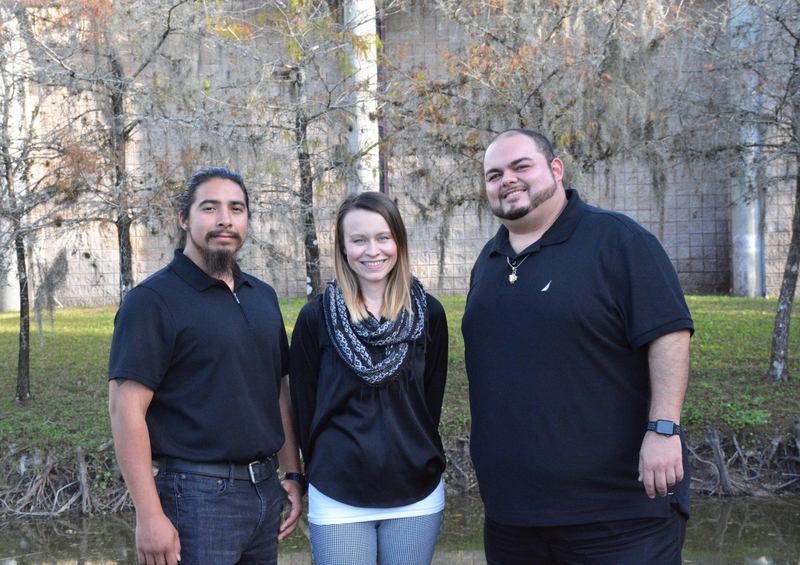 She is currently pursuing her GIS Certification at the University of West Florida. Lacee began at the THPO as an intern in the summer of 2014, and joined the team as Geospatial Analyst in May of 2016.